Welcome to Royal Roofing of Canton Connecticut - building superior commercial and residential roofs since 1958. ...residential homes, both large and small, Royal Roofing will have you covered. Royal Roofing will leave your home looking better than ever with our satisfaction guarantee. 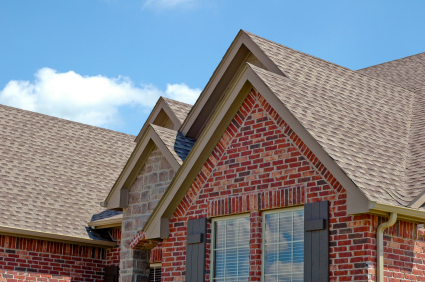 Since 1958, Royal Roofing of Canton Connecticut has been providing Connecticut residents and local contractors with quality service and affordable prices. Large roofs or small, residential or commercial, this professional team of Connecticut roofers will provide expert roof installation, roof repair and roof maintenance, and we have the experience to finish the job and guarantee your satisfaction. Interested in adding skylights? No problem. We installed more than 200 skylights in 2012 alone! Interested in creating better ventilation in your attic to reduce your energy costs? We can do that too, and we’ll bring along our infra-red camera to better determine where you might be losing energy at your location. At Royal Roofing, our estimates and consultations are always free. Contact us today for your free roofing consultation.